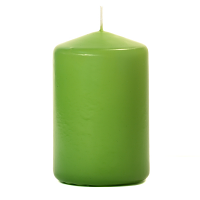 Use this votive lantern to give an old world look to your candle arrangements. 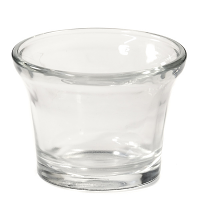 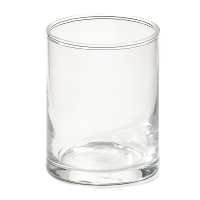 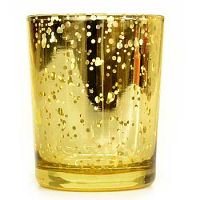 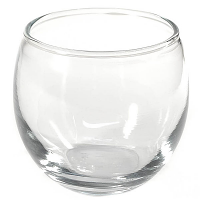 The clear glass cup can be removed from the iron holder and used separately if desired. 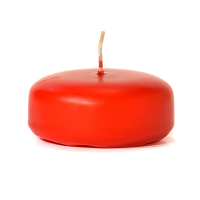 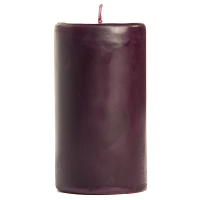 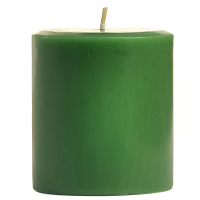 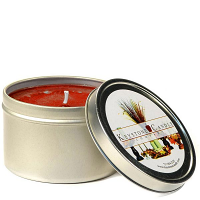 The votive candle holder can be set on a table or hung by the metal handle to elevate it. 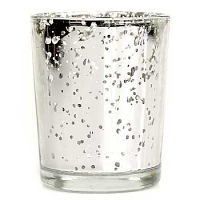 Use votive candles or tea lights with this holder. 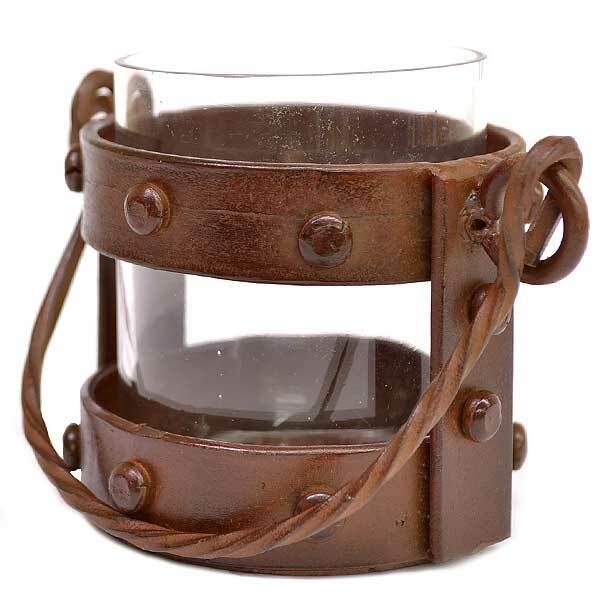 Votive candles should be placed into a votive cup, NOT burned directly within this lantern.